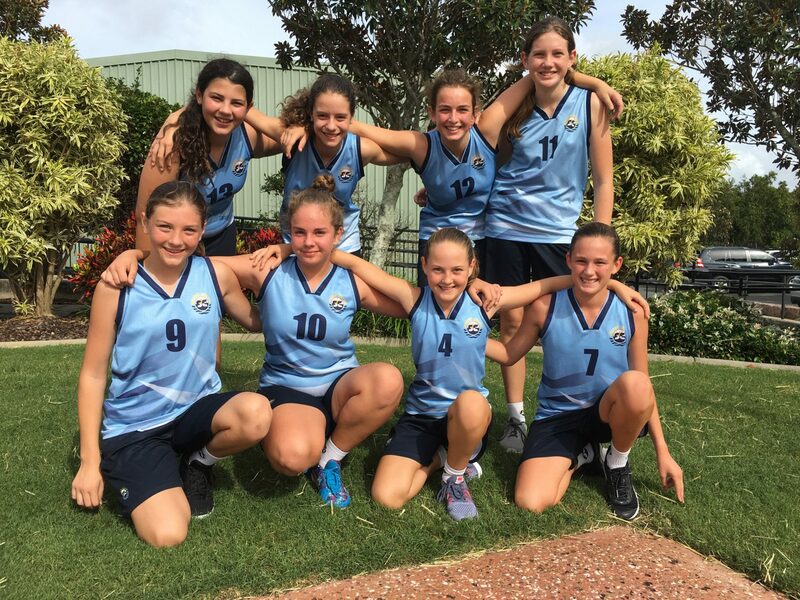 Sheldon College has been very busy this term competing in the Greater Brisbane Conference (GBC) team sports of tennis, cricket, basketball and volleyball. After weeks of home and away fixtures Sheldon College made the grand finals in 15 out of the 21 competitions across the sports. 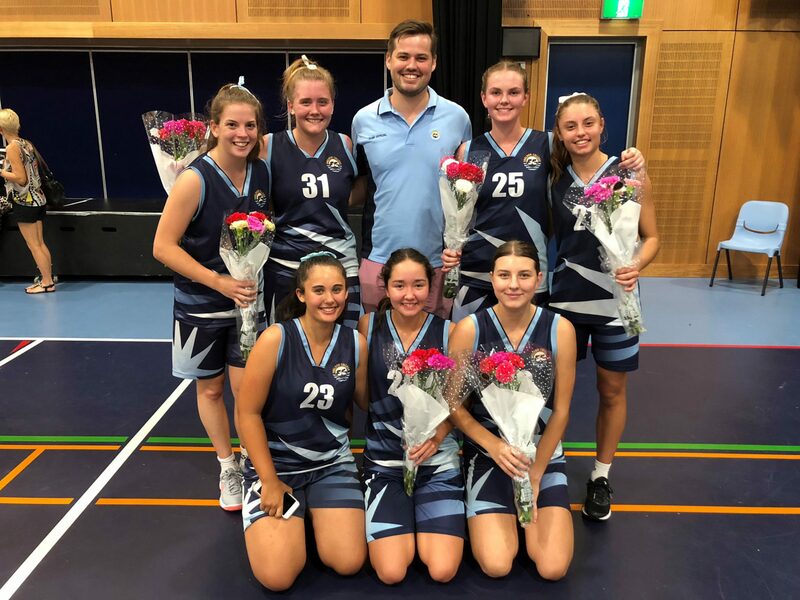 On Saturday, 24 March Sheldon College hosted the finals and after some fantastic performances Sheldon College was successful in winning 13 premierships. On top of these grand final wins Sheldon College was named Overall Champion in cricket, basketball and tennis. 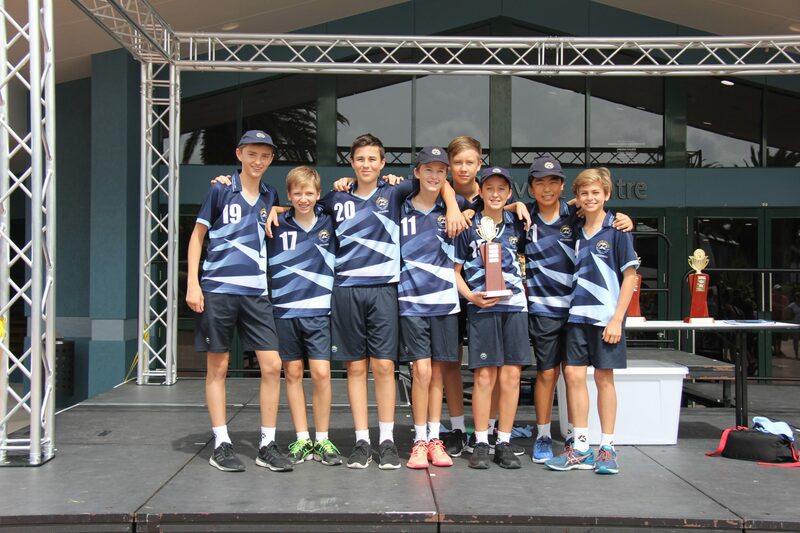 This meant Sheldon College was crowned Overall Champion School for the Term 1 competition beating Rivermount College, The Springfield Anglican College, Faith Lutheran College Redlands, Faith Lutheran College Plainland and Redeemer College. Mr Scott Easdown, Acting Head of Secondary Sports was very proud of the students for their commitment, sportsmanship and determination that they showed throughout the competitions. He also thanked the coaches and the student’s families for their support of the GBC competition and Sport at Sheldon College and cannot wait for the Term 2 sports to begin.